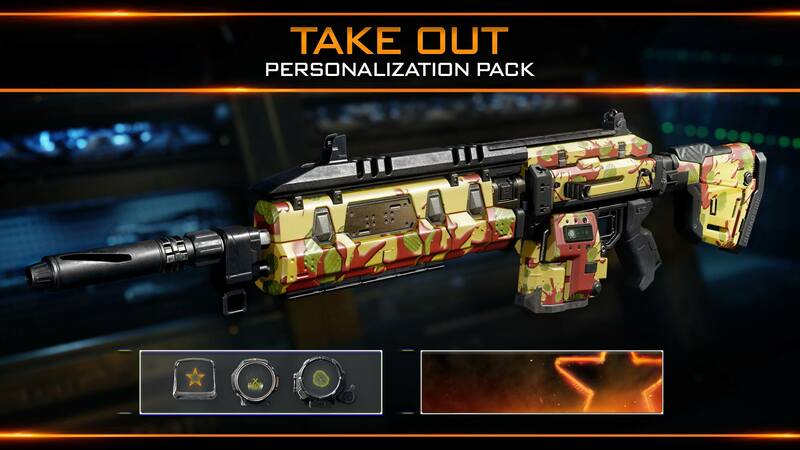 Last Week, Hardee’s and Carl Jr’s fast food chains announced a new promotion with Call of Duty: Black Ops 3. 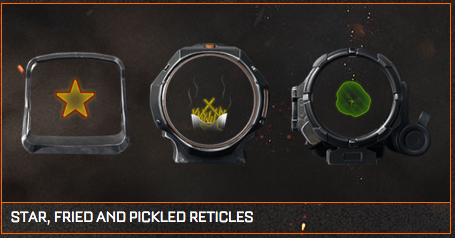 You can get codes by purchasing the Ultimate Care Package meal from their stores. 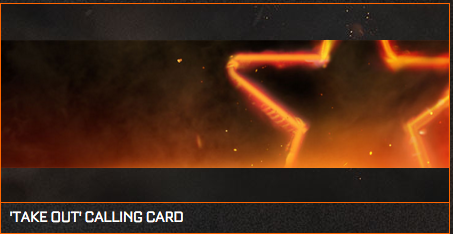 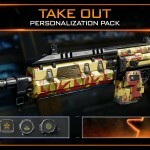 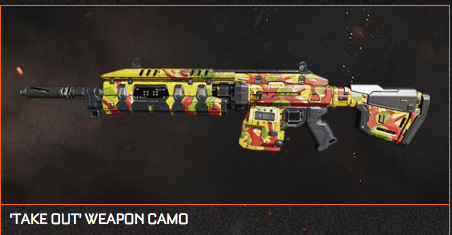 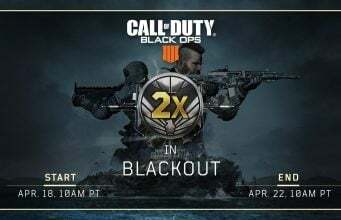 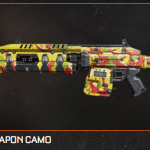 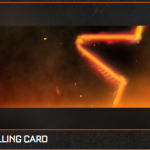 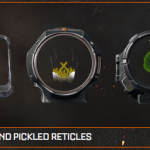 The code can be redeemed for items, including a chance to win a VIP trip to Treyarch, and a Take Out camo.